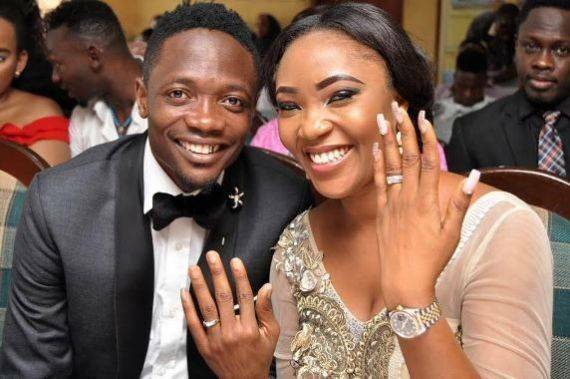 Super Eagles and Leicester City winger Ahmed Musa says he has found happiness once again after marrying a second wife, reports Completesportsnigeria.com. Musa, 24, divorced his wife of four years and mother of his two kids, Jamila, before marrying a new wife in Juliet Adeh last month. Musa told Completesportsnigeria.com that he is once again happy as a married man. "Marriage is not new to me but I believe it was a right move to make when I did," Musa told Completesportsnigeria.com.